You are at:Home»Health»Conditions and Treatments»Get Rid of Annoying Headache in 2 Minutes Straight! 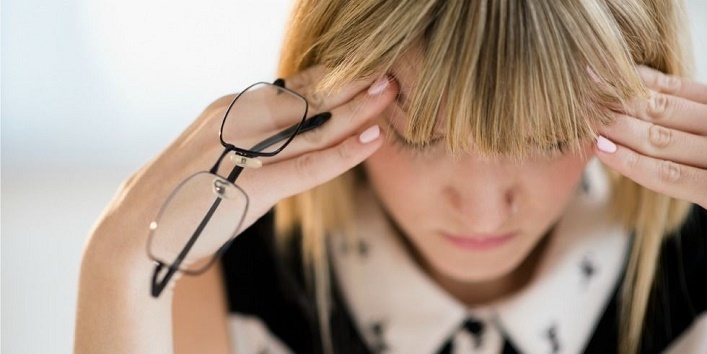 Get Rid of Annoying Headache in 2 Minutes Straight! Just like paper cuts, headaches are pestering as well. It can affect our productivity a great deal. Sometimes, the headache is so worse that you can’t do anything but lying on your bed. At times, the headache is so annoying that it seems like a sledgehammer banging our skull. 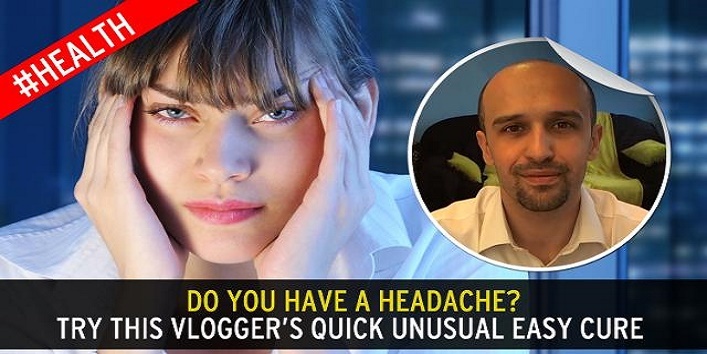 While going through the internet we found a strange but effective hack to get rid of headache almost instantly. 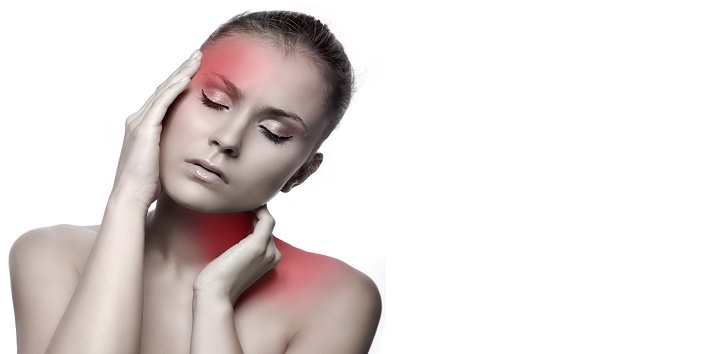 We tried it ourselves and this trick helped to eliminate the severe headache. Focus on your headache. Imagine the shape, colour and the position of your headache. People who have practised this technique told us that they can see their headache going from bulky to lighter as the exercise continues. This trick works on the fact that most of the headaches are created by ourselves, by our very own mind. So, when you take your attention away from the headache, the self-made headache starts getting vanished. Repeat the above-mentioned trick a few times to get rid of your pesky headache in just two minutes flat. People who tried this trick swore that they will never pop a pill whenever they suffer a headache. However, this trick only applies to minor headaches. For migraine headaches, one has to pop a pill. In some cases, this trick might not alleviate your pain forever, but it might definitely soothe it to some extent. Next time you suffer from a headache, try this trick and share your reviews with us.